This post was scheduled before the rant I posted earlier. Whenever I leave the country I post an “Off to” post. Ok, technically I’m not leaving the country, just the island (Trinidad and Tobago is one nation). 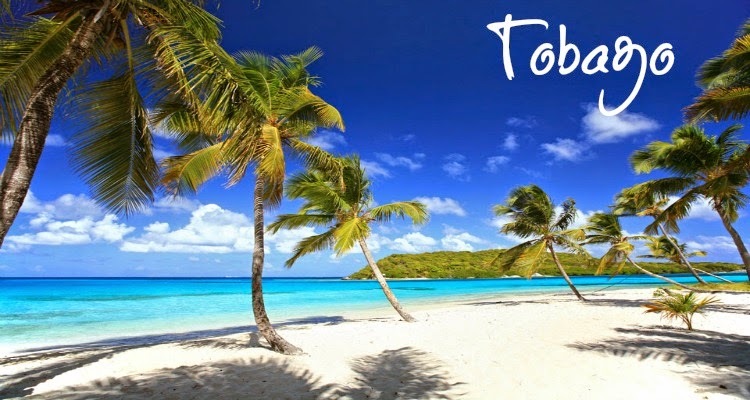 Anyway, today I am heading to the beautiful sister isle of Tobago for work. Although it is indeed for work, I can’t lie, I am excited to get away from the norm and to work form the comfort of a hotel room. I plan on posting Friday, but if things are a bit silent around these parts, it probably because I was either overworked or over-relaxed. Let’s hope its the latter.